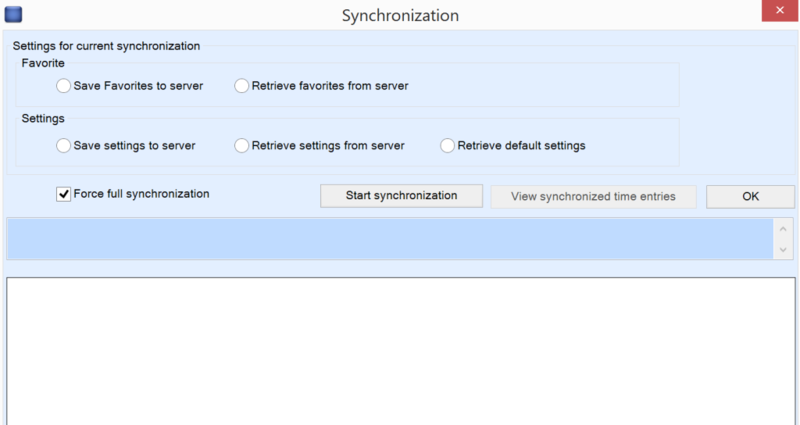 In some cases it can be beneficial to run a ’Force full synchronization’ in your TSR Outlook User Agent. This resets your settings and also cleans up your cached TSR data, usually resulting in improved performance. Go to Outlook Add-Ins > TSR > Synchronize. Click ‘Start synchronization’ and wait for it to finish.